A very popular swivel for connecting to the head of any dredge teaser. 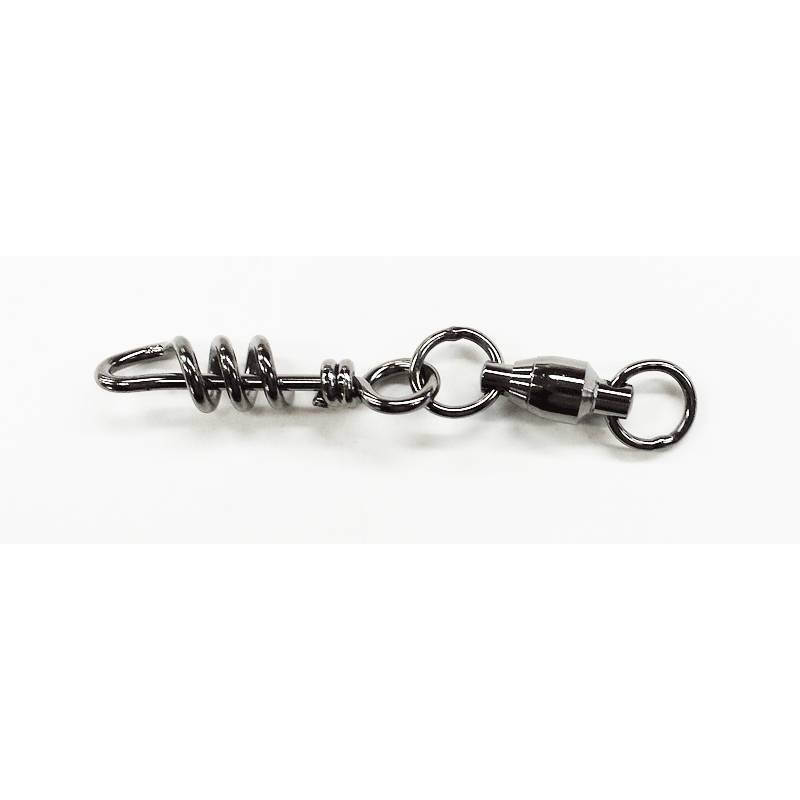 The corkscrew feature eliminates and possibility of opening like a conventional snap swivel. This swivel is rated at 450lb test.